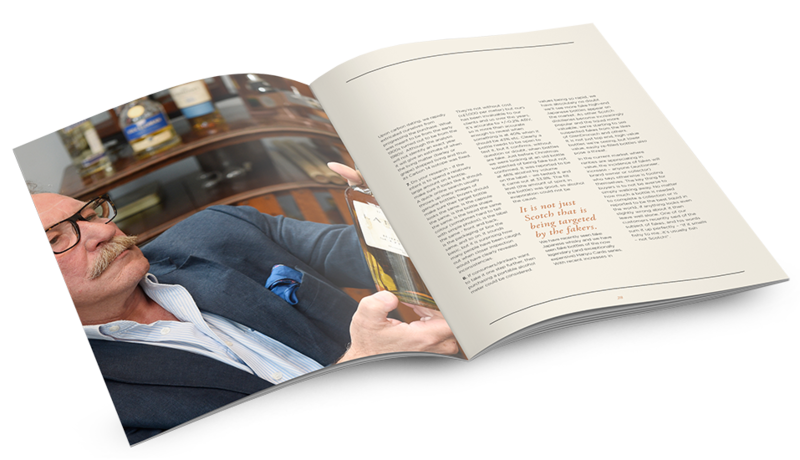 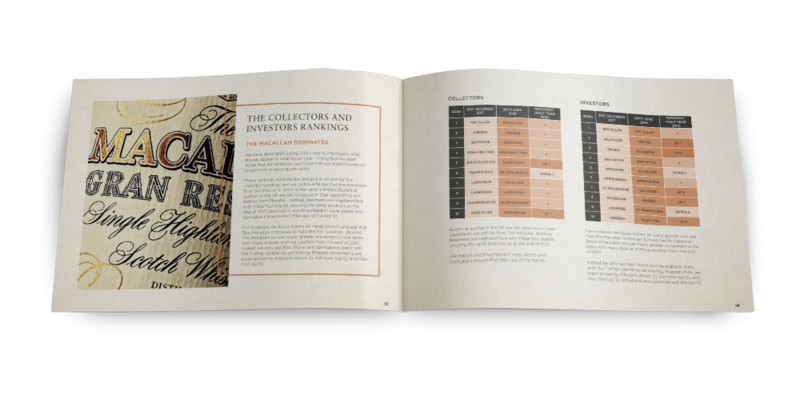 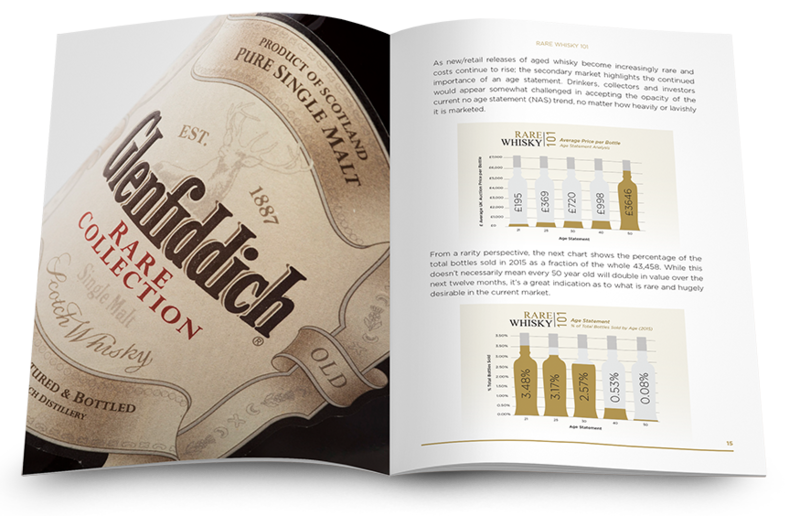 RW101 produce annual and half year reviews of the rare whisky market. 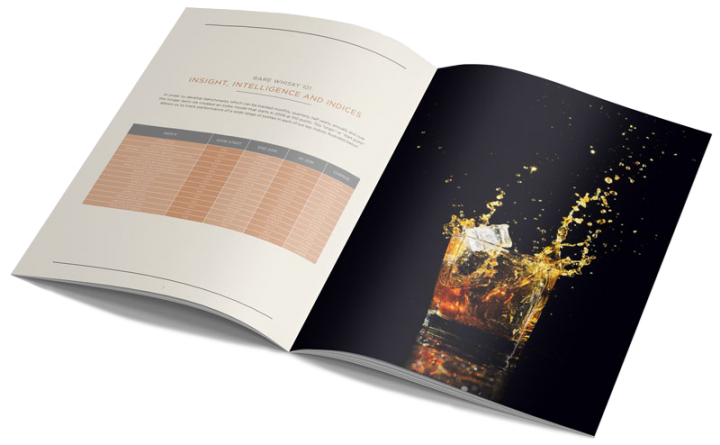 Key brands are compared and trends are highlighted in these in-depth reports. 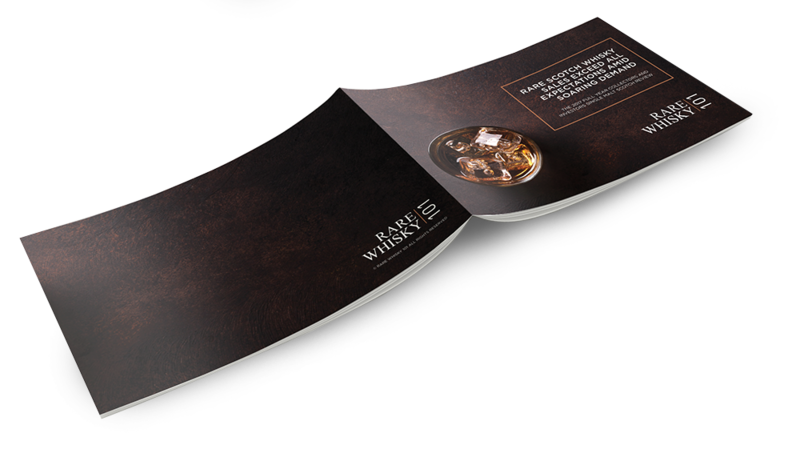 Discover how the rare whisky market performed throughout 2016.